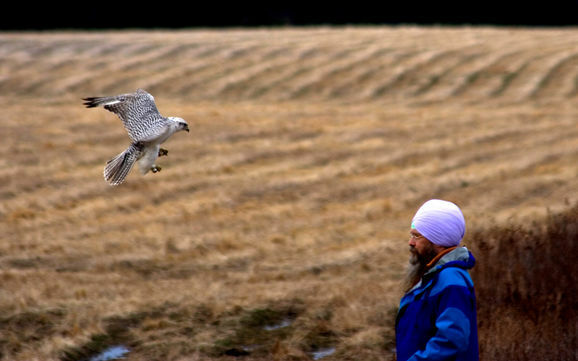 Alan Howell Parrot is one of the worlds leading falcon trainers with powerful connections in the Middle East, where he trained hunting falcons for the Persian Gulf power elite, including the King of Saudi Arabia, the President of the United Arab Emirates and the Shah of Iran. 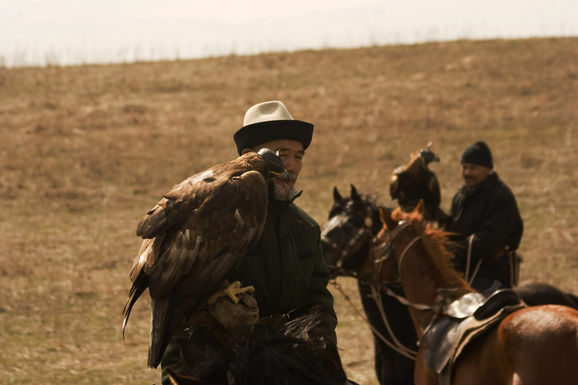 After witnessing relentless falcon smuggling in the wake of the USSR’s collapse, he left the Middle East and formed a global nature conservation group with like-minded people to protect the falcons. 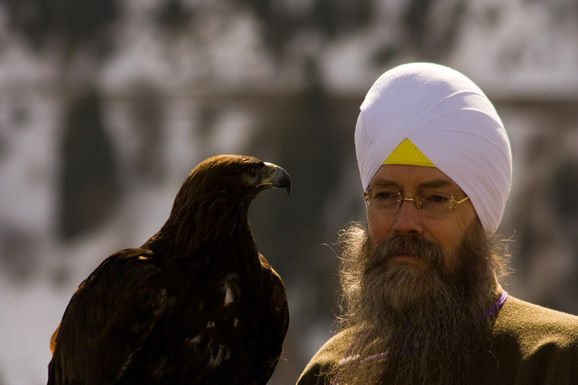 Through his connections, Mr. Parrot learned of the whereabouts of Osama Bin Laden, who is an obsessed falconer. He relayed this information to various agencies within the Bush administration from 2005-2008 (the FBI, CIA, NSA, and NCS) but only met silence or obstruction. None tried to speak to the one man that says he has gone falconry hunting with Osama Bin Laden six times since 2004. In 2009, Parrot submitted his findings to the Rewards for Justice program and to date has not heard back. Feathered Cocaine reveals Geopolitics, Terrorism, Petrodollars, and Nature Conservation in an intriguing and unlikely cocktail that sheds light on how business is conducted in the global merry-go round of money and politics. Tribeca Film Festival - Award: World Documentary Feature Competition. Hot Docs - Award: International Spectrum.